the world have began. The name of these changes is PATHWAYS. You might have seen presentation of this program in your club or online as me. But I wasn&apos;t satisfied and some questions were unclear for me. 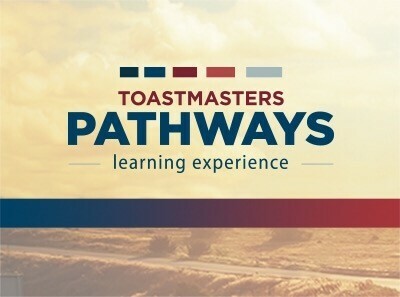 So I started learning more about PATHWAYS myself: I talked to the President of Astana Toastmasters Club (ATC) in order to get some instructions and explanations, I researched Toastmasters International (TI) official website and started my own Path. I want to share my experience. "Members liked current program, but something was missing". Little bit of statistics: less than 10% of members earned Competent Communicatot(CC) award, less than 2% earned Competent Leadership award and less than 1% earned any type of advanced awards. Looking back to your own club you are probably familiar with this situation. I am a member during about two years and I didn&apos;t finish niether CC nor CL. I saw that officers were trying to solve this problem. But, in fact, this was not a local problem at all. These problems were global. "How do adults learn + save the core values and vision of Toastmasters"
The more I read and watched the more interested I was. TI put a great effort to make something huge and helpful for everyone. 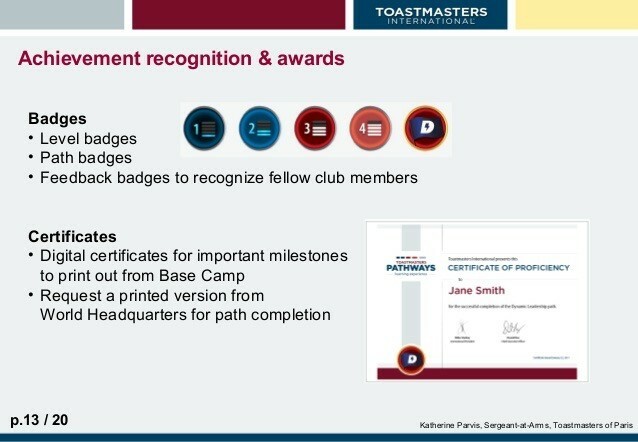 They&apos;ve analysed all the roles that toastmasters can perform in the current program. TI researched what skills, attibutes, behaviors and competencies are required to succeed. They analyzed all the weaknesses and threats of ongoing programs and came to the solution - PATHWAYS. There are so many skills to develop to become a great leader and communicator. "You can&apos;t learn confidence - you gain it through work in every path"
"Each project was evaluated at least six times"
PATHWAYS is an extremely modern program - it&apos;s flexible and accessible. How many times did you forget your CC or CL? How many times you were lacking some help and instruction? Now this is not a problem anymore. PATHWAYS are accessible any time and anywhere. Let me introduce your future best friend - Base camp. 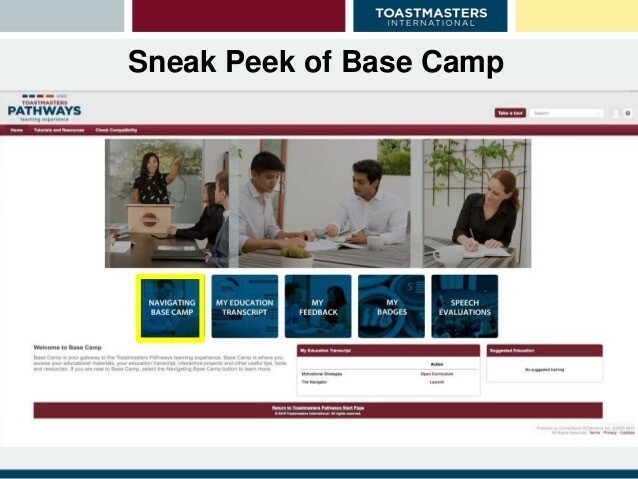 It&apos;s a smart e-platform for mastering your skills and knowledge in toastmasters. There you can find all learning materials, videos, feedback and assessment, transcripts and many other useful things. Internet based learning allows you to do almost everything. Moreover, TI gives you an opportunity to participate in new projects like writing a blog or making a podcast. You will be able to exchange feedback and get recognition bages that will show your porgress. Nevertheless, if you are old-school person printed manuals are also available. Previously mentoring program was more informal but it will change soon. There will be new mentoring program and hopefully it will be much better than previous one. That&apos;s all you should know about PATHWAYS before starting your own PATH. I strongly believe that before you start trying something new you should know little bit more about it. I hope that this article helped you to become more aware of PATHWAYS. What are the 10 qualities that make a great leader, and a more human one too? 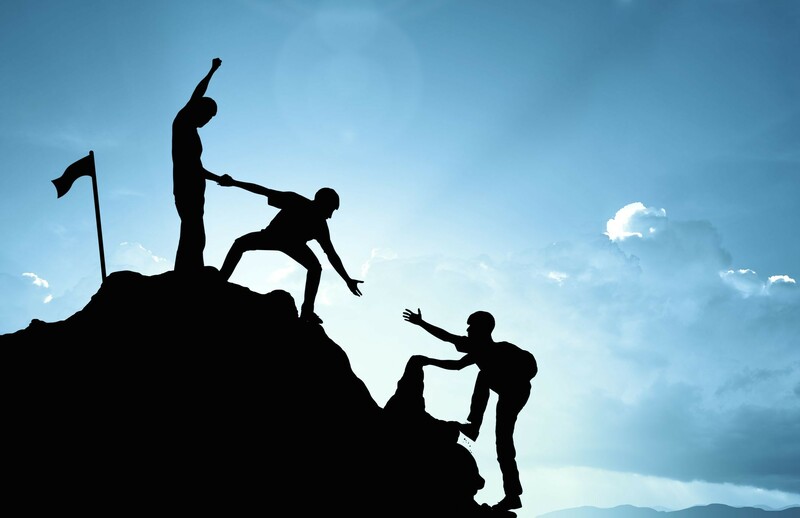 What are the attitudes and attributes of those who step into the arena and lead their teams to achieve the success trifecta - a great business, a happy team and a fulfilled leader? In my view, it boils down to having all of the following. 1) Positivity - It&apos;s what I call "looking at the literal world in a favorable way." You are certainly not a Pollyana, but the arrow must always stay pointing up. 2) Purpose - You must have a place to which you want to lead someone, or a group (or yourself), that goes beyond just profit. 3) Empathy - You have to be able to walk a mile in the other person&apos;s shoes, and apply the Golden Rule. 4) Humility - You want to make your team better than you. You shine the light on them. It&apos;s not about you. 5) Will - You have to really want to get there, somehow, some way. And that needs to be right on your sleeve for all of your team to see, and feel. 6) Relentlessness - Your positive tone, message, vision, values and expectations are out there, constantly, week after week, day after day, hour by hour. 7) Persistence - You are never satisfied. The bar can always be raised. 8) Curiosity - You don&apos;t know everything, so first you need to admit it. You want to keep learning, and learning and learning. 9) Trust - It&apos;s the sacred bond between you and your team that must be earned, not just be freely given or taken. 10) Love - You have to love leading your team, and not be afraid to talk about it, or express it.